Giant Washington VS Kaiju Eyezon ! 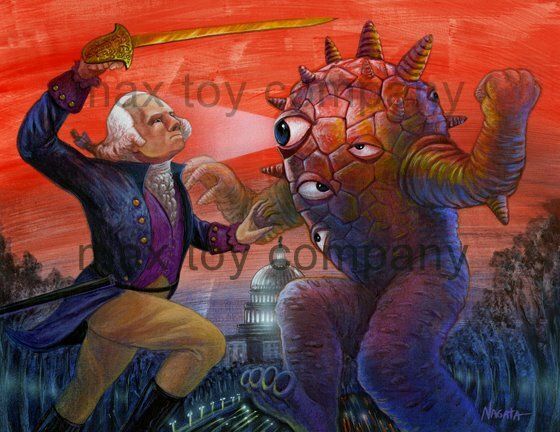 I had this dream of a Giant George Washington fighting Kaiju Eyezon … stay tuned to see what this is a part of … more details soon ! Oh ya go out and Vote if you have not already !